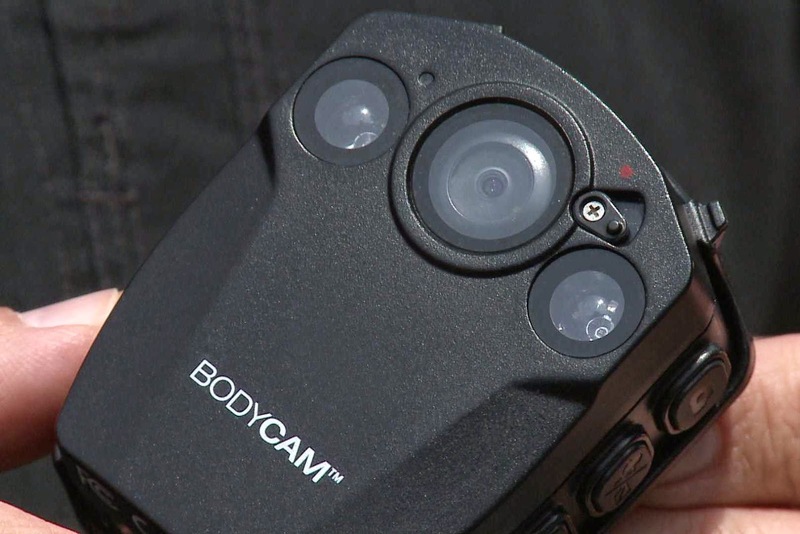 As you likely know, Body Cams are simple video cameras that can easily be attached to the body. They cost about $50/ea, and logically every police offer should already be required by law to wear them. They're both proven to dramatically lower the use of force and false claims by police officers, and as well dramatically lower crime, and complaints against police officers. Statistics prove this, but really, anyone in their right mind should have been able to figure this out using basic logic. The opposition squeals,"video cameras are a violation of privacy!" Perhaps with that logic we should go ahead and discard all video cameras, in all locations, and also all modern technology and then go back to living like in the Middle Ages. In other words, the same retarded logic as that of ISIS. The same day last week when I wrote 5 Benefits To Privatizing Police, And How Doing It Before Ended Slavery, South Carolina police officer Michael Slager murdered Walter Scott, an unarmed man, shooting at him 8 times as Scott tried to run away. Then as a bonus Slager threw down his Taser next to Scott's dead body and called it self-defense. It was yet another killing of an unarmed civilian by deranged police (and yet another flight by Al Sharpton in the private jet). As someone who nearly had their life ruined by these monsters in uniform, I've developed a special kind of hatred and disgust for incidents like this. Without this video from the passerby's phone, almost surely Officer Slager would not have been charged with murder. Already he had planted his Taser on the victim, and created a false account of self-defense, gathering several false witness statements. More likely he would have been praised for his bravery and perhaps promoted. The leftist Huffington Post actually gave a good account of a hypothetical news report that could have been published had the video not surfaced. See a calm Officer Slager in his own dash cam video, while he knew he was on video. Would body cameras have stopped this killer from executing Walter Scott? Would Eric Garner as well have been saved from being choked to death by NYC police? In 2012, police in Rialto, CA were equipped with body cameras and the results (shown below) were clear. The use of force by officers fell 60% compared to a year earlier. Also the number of complaints against officers fell 88% (negative for Al Sharpton's career). Other studies have likewise resulted in similar findings; for example Mesa, AZ. Still, body cameras can't replace the power of citizen witness video. Anyone should consider installing their own dash-cameras, and downloading an app like Bambuser. It's a free app that streams video direct to the internet, so if the police take your phone the video still gets saved.